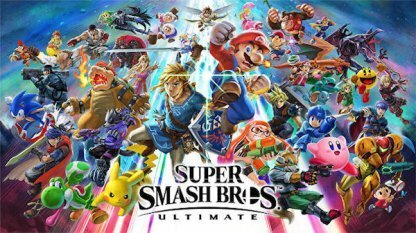 Check out this update summary for the Super Smash Bros Ultimate ver 3.0. Find out more information on the latest character joining the roster: Joker, as well as new features, stages, and more! 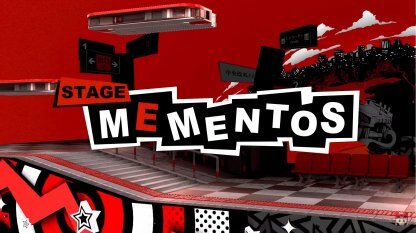 Joker from Persona 5 & new stage called “Mementos”. 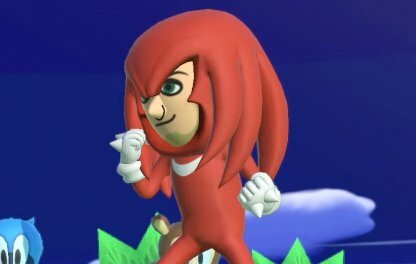 New Mii Fighter costumes, available as paid DLC*. 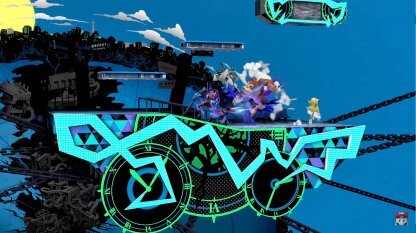 Stage Builder mode: Create your own original stages and then play on them. Video Editor mode: Combine video clips into new videos. 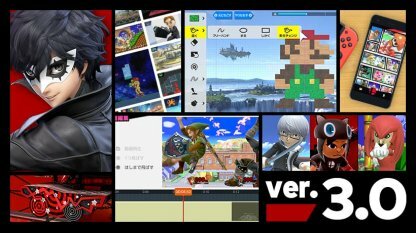 Shared Content mode: Browse videos and stages posted by other players around the world! 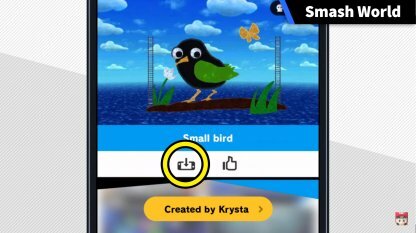 Smash World: new addition to Nintendo Switch Online app. 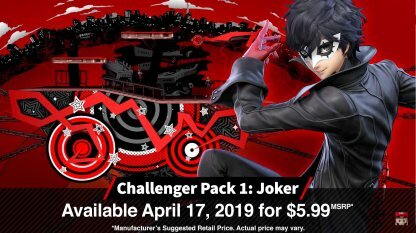 The Protagonist of Persona 5, Joker joins the fight as soon as the Ver 3.0 update goes live on April 17, 2019! Check Out More Details On Joker Here! 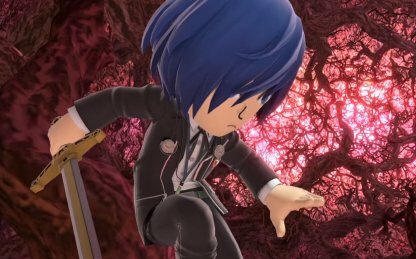 Joker will include his own route in Classic Mode! 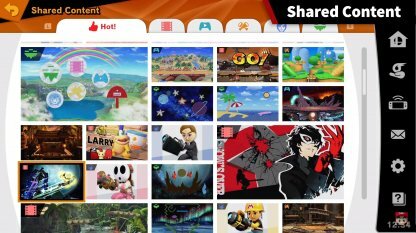 Here you will be able to fight a set of enemies related to Joker! 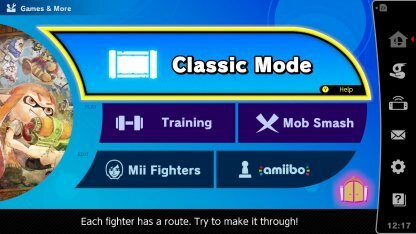 Check Out Classic Mode Here! 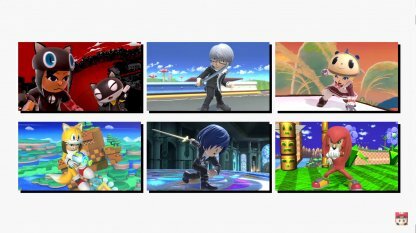 Purchasing Joker will introduce new Spirits from the Persona series onto the Spirit Board which you can fight and collect! Check Out What Are Spirits Here! 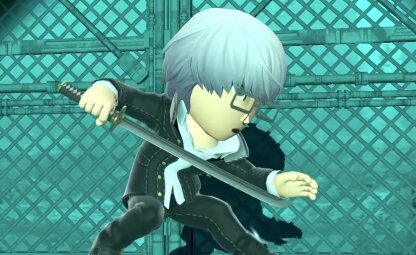 Joker will be available as a paid DLC fighter in the ver 3.0 update. You will be able to buy him from the Challenger Pack 1 for 5.99 USD* or from the fighters pass for 24.99 USD*. *Manufacturer's suggested retail price. Actual prices may vary. Check Out How To Unlock Joker Here! 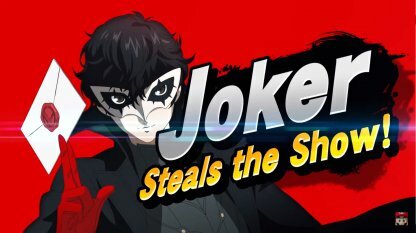 Joker will also come with his very own stage: Mementos, with its own interactive environments, and cameos from the Phantom of Hearts! The stage will change its color based on the song currently playing. 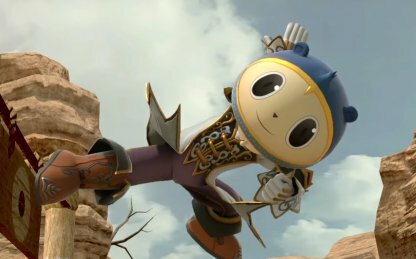 If a song from Persona 4 plays, the stage will be colored yellow, while the stage will be blue when a song from Persona 3 plays. 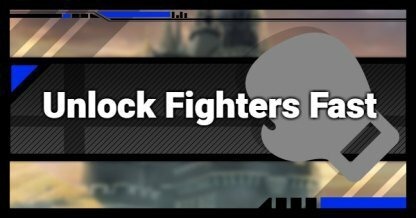 You will be able to customize the look of your Mii Fighters with all new costume pieces for the Gunner, Swordfighter, and Brawler! 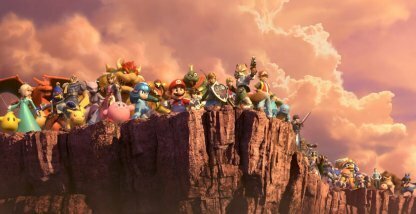 Check Out The Mii Fighters Here! 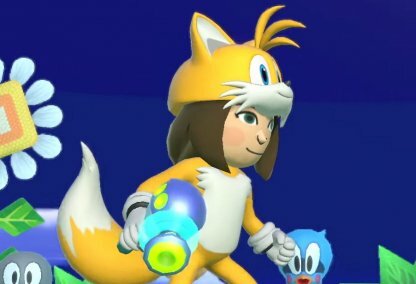 The new Mii Fighter costumes will be available for purchase alongside the ver 3.0 update. They can each be purchased for 0.75 USD. 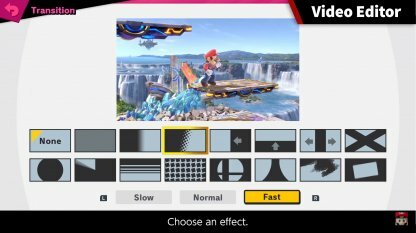 The new Stage Builder Mode allows you to create your own stages using the various tools that the game gives you! Add layers, interactive environments, and more! 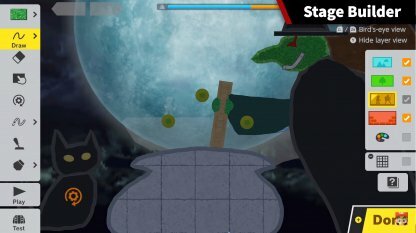 The stages that you create can be found under the "Custom" Tab when selecting the stages before a fight! 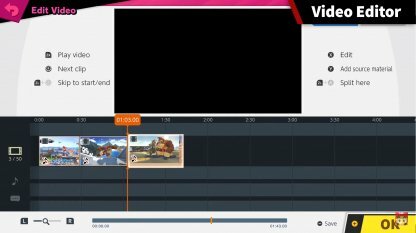 Make Your Own Videos In Smash Bros! With the new Video Editor mode, you will be able to splice, cut, paste, and edit your saved videos in the game. After editing your video you can export it to your Nintendo Switch, or even post them on the Shared Content Mode. Other than splicing together videos, you will be able to add background music from the game's extensive library, add subtitles, and even transitions to the next clip of the video! 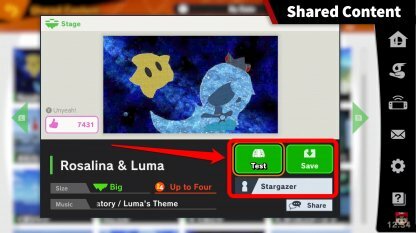 After making your stages, and videos, you can post them online for players to watch and use! 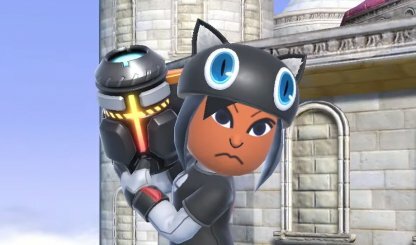 Check out the different creative stages, videos, and mii fighter outfits that other players have posted here! 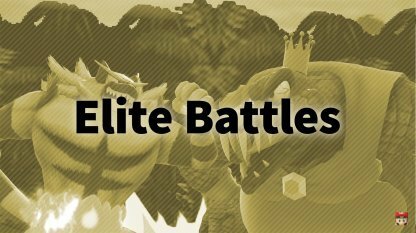 If you see a stage or Mii Fighter that you fancy, you can test them out. Then if you like it enough, you can download the stage to use in future games! Don't forget to leave a "Yeah", and follow creators that you like! 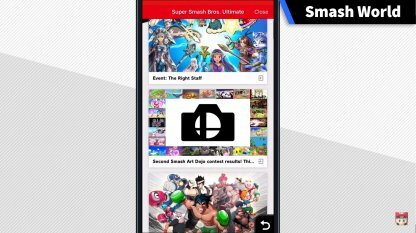 Smash World is a dedicated service found in the Nintendo Switch Online app for smartphones. Here, you will be able to see recommended videos, stages, and more! 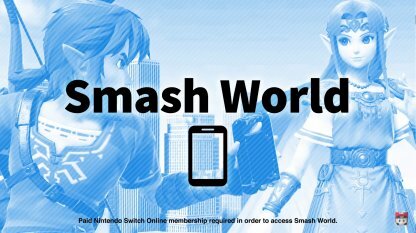 In order for you to use the Smash World service, you will need to have an active subscription to Nintendo Switch Online. 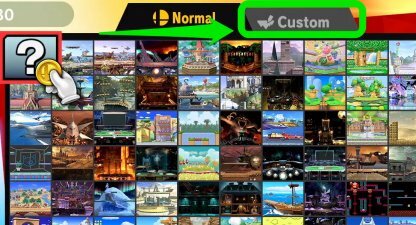 Stages that you like can be queued for download so that you can easily find them after starting up the game! 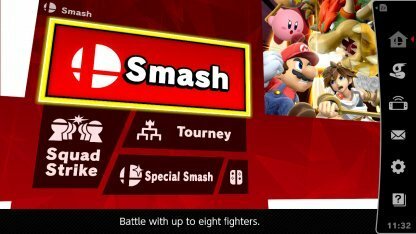 With the Smash World service, you can also check the latest news and in-game notifications. 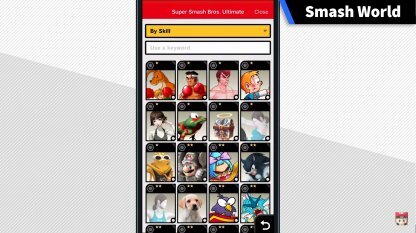 Smash World will also let you create a new spirit team from the current spirits that you have in your collection! 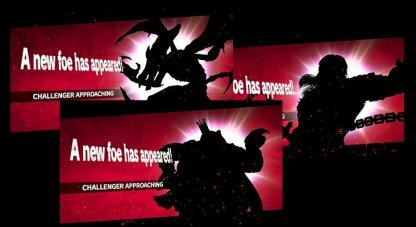 Echo Fighters List Rematch Challengers?